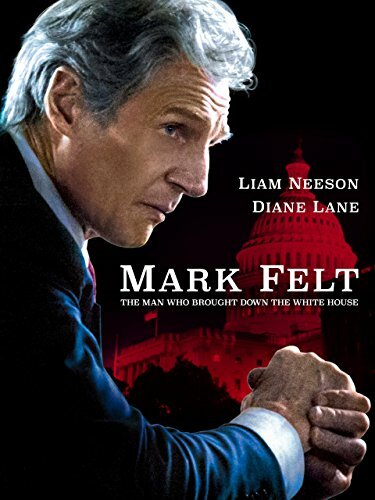 Mark Felt - The Man Who Brought Down The White House by at Chocolate Movie. Hurry! Limited time offer. Offer valid only while supplies last.